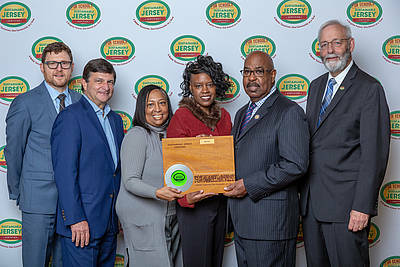 On Tuesday, November 13, Sustainable Jersey held its annual luncheon to recognize the 2018 certified communities and special award winners. Over 350 people were in attendance this year for the luncheon. 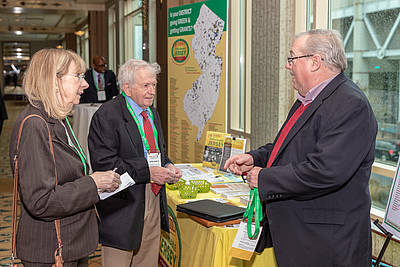 Thank you to all those who attended, and we look forward to seeing you next year! Congratulations to all of the 2018 Certified Communities! 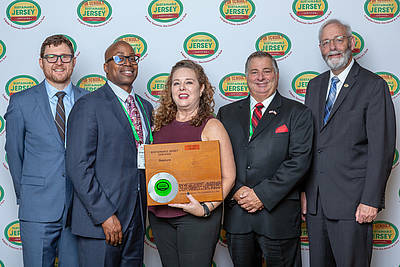 All of the Sustainable Jersey session presentations are now posted here. 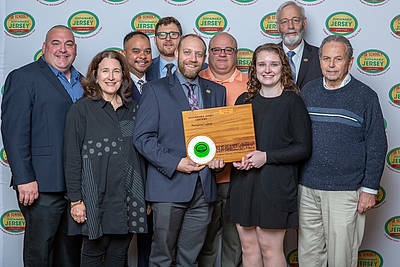 Sustainable Jersey would like to thank our all of our annual sponsors for their ongoing support of the Sustainable Jersey program. Their support makes our programs possible. A full list of our annual sponsors is available HERE.